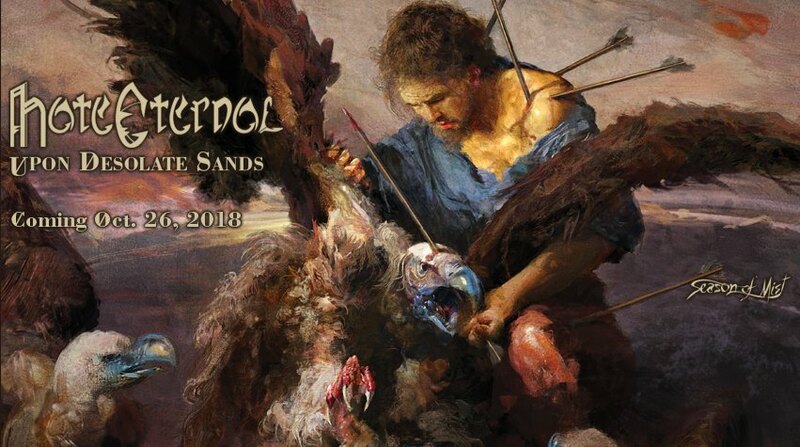 The spectacular artwork for ‘Upon Desolate Sands’ has been created by renowned artist Eliran Kantor (TESTAMENT, ATHEIST, ARCHSPIRE). 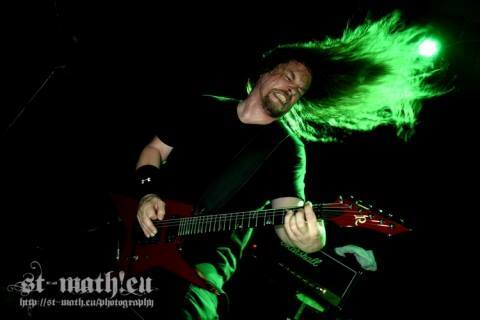 Founded in St. Petersburg, Florida, in the year 1997, HATE ETERNAL is the brainchild of extreme metal luminary Erik Rutan, who created a charging death metal juggernaut. In the United States this style has been virtually synonymous with Florida and especially the Tampa Bay Area for a long time. 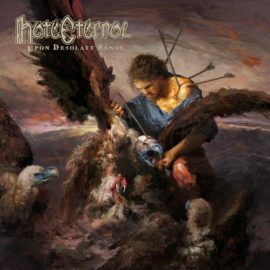 HATE ETERNAL’s new full-length doubles down on their patented, high-velocity assault of dizzying ferocity combined with wide-range dynamics, outstanding songwriting and skull-crushing brutality. 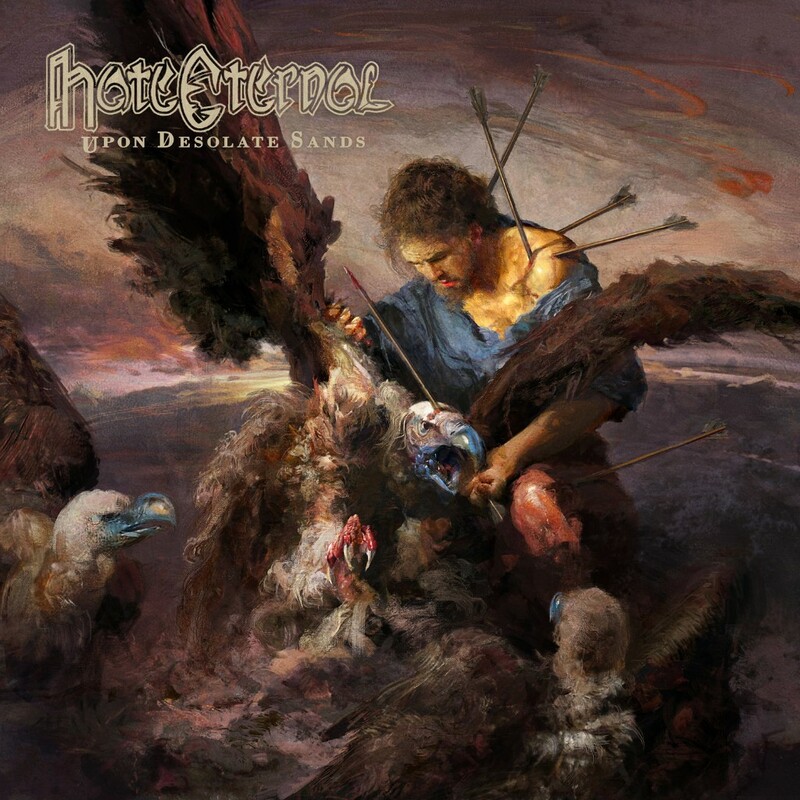 HATE ETERNAL delivers extreme music at the highest level. 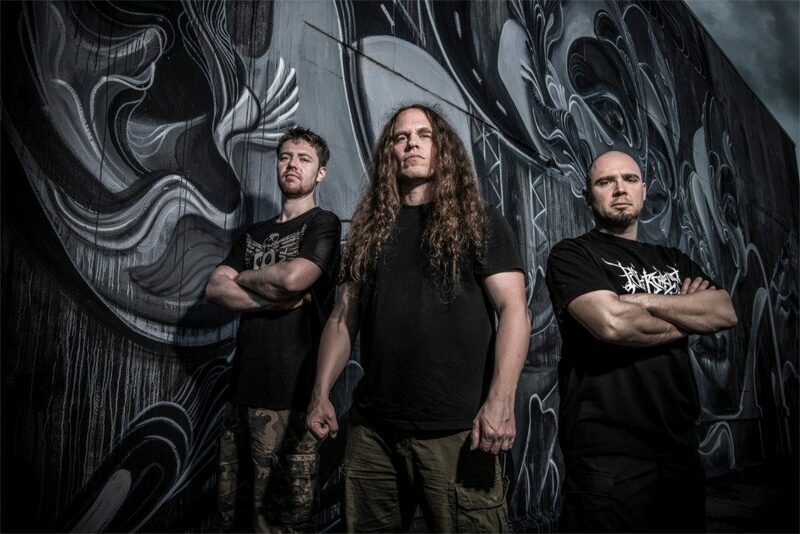 There can be no doubt that ‘Upon Desolate Sands’ will be regarded by many as the best death metal record of 2018!